Our craftsmanship can’t be matched, find out why. 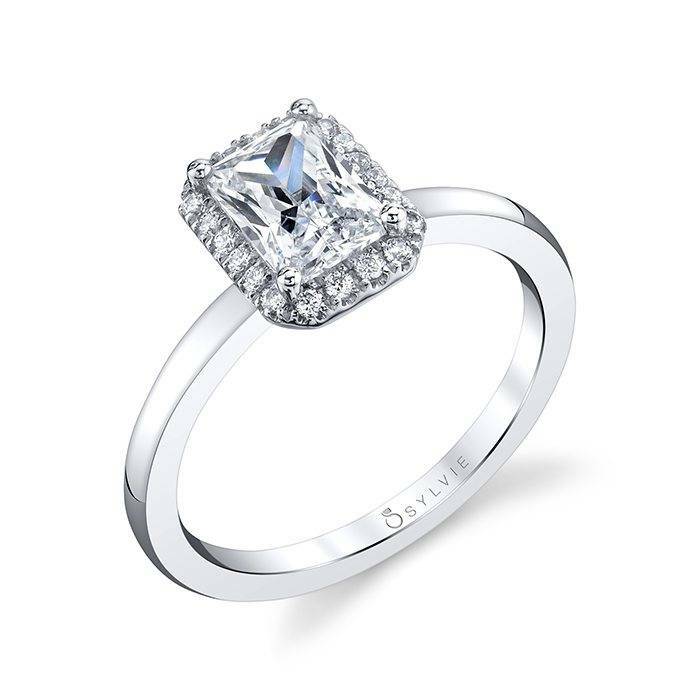 The cut refers to the proportions and angles of a diamond. A “well-cut” diamond will internally reflect light from one mirror like facet to another and disperse and reflect it through the top of the stone (table). 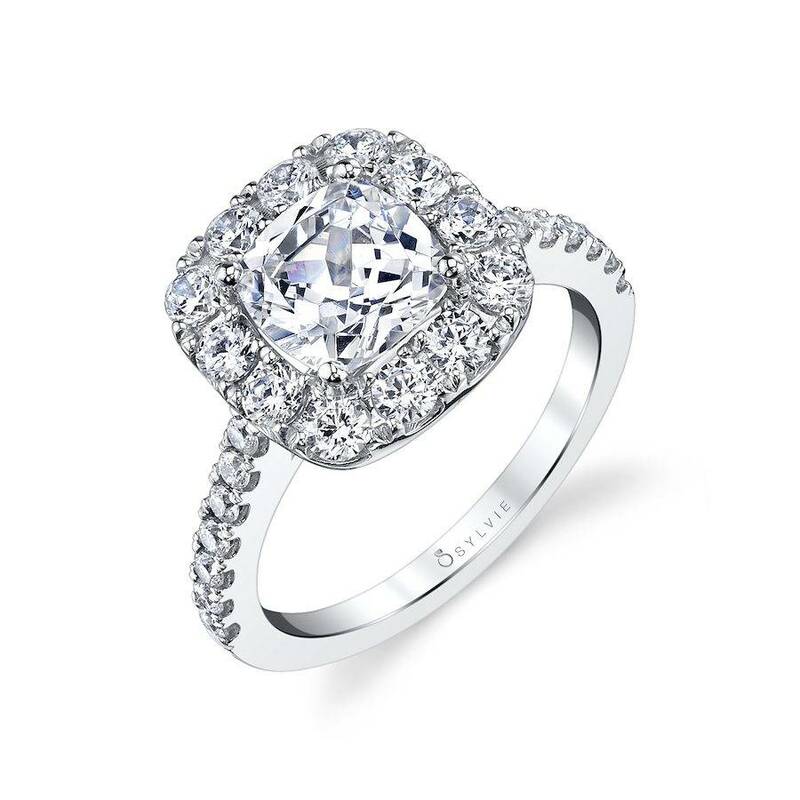 The more finely proportioned or cut the diamond, the more brilliance or fire is dispersed. The majority of diamonds have some color in them. 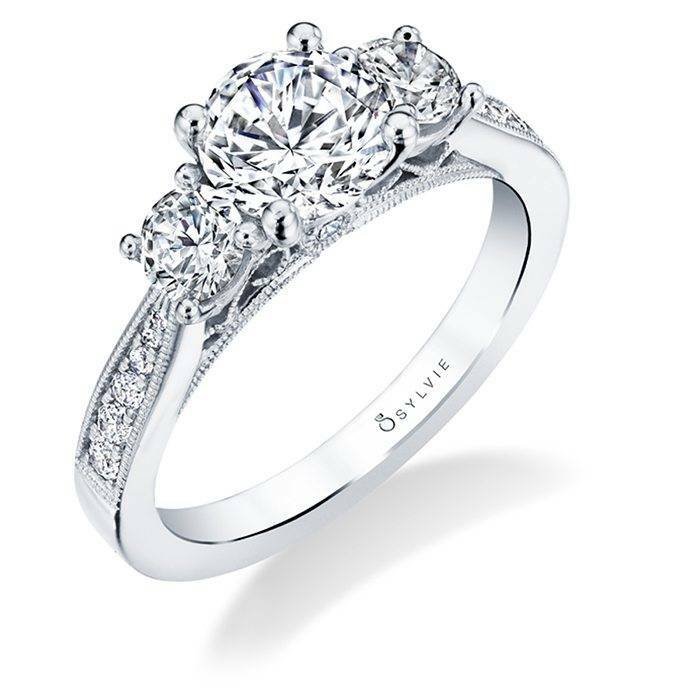 Almost all diamond engagement rings use white diamonds as the center stone and usually have white diamonds surrounding and going down the shank of the ring. Diamonds also come in other colors, like blue, yellow, brown, green, red and pink, but they are rare and therefore cost more than the near colorless, white, or clear, diamonds. Diamond clarity is a rating based on the number of the diamond's blemishes and inclusions. Inclusions are flaws that are inside the diamonds. Blemishes are flaws found on the surface of the diamond. 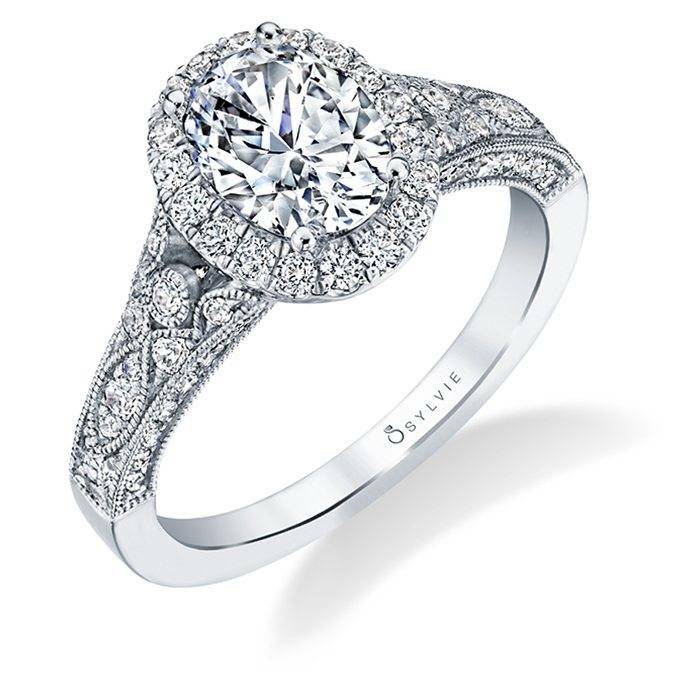 A flawless diamond has no inclusions or blemishes. 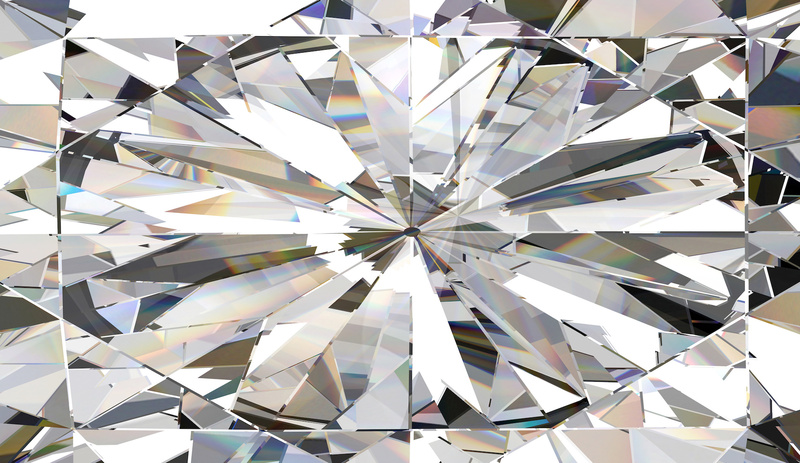 Imperfect diamonds means there are inclusions or blemishes that are visible to the naked eye. There are many grades in between flawless and imperfect. Carat is a standard unit of weight used for diamonds and other gemstones. Depending on the cut, a diamond can seem larger or smaller than it actually is. Diamonds with same weight can be different sizes, so you can choose the best diamond for your engagement ring. Carat size is not the most important aspect of a diamond – don’t forget about quality! Some larger diamonds have less light and sparkle, while some smaller ones are more fiery.